JKBOSE Xerox Re-Evaluation Notification for DEED Annual, Regular/Private, 2018 Kashmir Division. 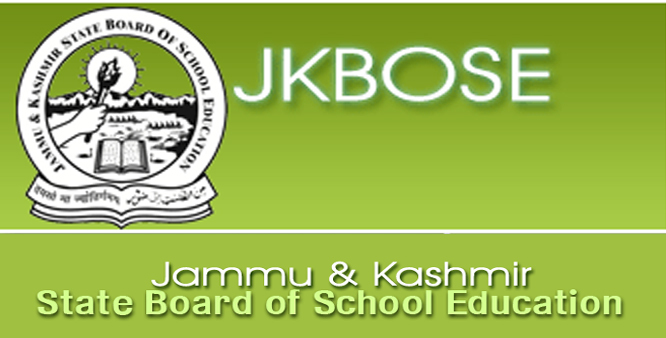 JKBOSE latest update for all eligible candidates of JKBOSE Diploma in Elementary Education(D.E.Ed) Examination, Annual Regular/Private, 2018 of Kashmir Division and District Kargil desirous of obtaining the Xerox copy or Xerox copies of their answer Script/s and getting their answer script/s Re-Evaluated that they should apply for the same on the prescribed form/s at Divisional Office Bernina, Srinagar and at District Kargil (for Re-Evaluation only in case of District Kargil candidates) along with the prescribed fee of Rs.210/- per script for obtaining the Xerox and for Re-Evaluation Rs.496/- per script. 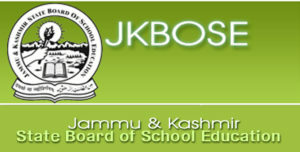 JKBOSE Class 11th Admission form. The last date for the submission of application forms for obtaining the Xerox of answer script/s is 26th April 2019 and for the Re-evaluation of answer script/s is 30th April 2019. JKBOSE Official website Notification Xerox/ Re-Evaluation Notification for DEED.